By Cindy YurthWhy not a Native actor to play Tonto, who is supposed to be a full-blooded Comanche? 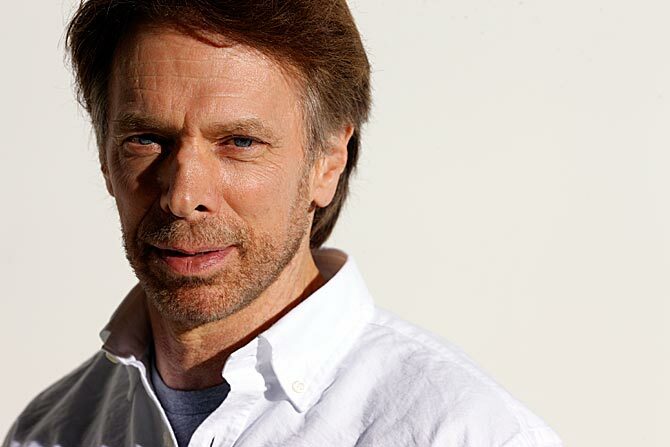 "Johnny is Native," Bruckheimer countered. "He has Cherokee blood. But mostly, he's a brilliant actor. We hire good actors." There are plenty of Native extras, and two fairly famous Native actors in supporting roles as Comanche chieftains: Saginaw Grant, Sac-n-Fox/Iowa/Otoe-Missouria, and Gil Birmingham, Comanche, who played Taylor Lautner's character's father in the "Twilight" movies. They've also hired a Comanche cultural consultant to ensure accuracy ... but don't come to "The Lone Ranger" when it comes out next year if you're expecting an authentic portrayal of the Old West. "It's a movie," shrugged Bruckheimer. "We're not trying to make a documentary. "Comment: "Depp is Native" translates to "We've covered our asses with Depp. We don't have to make an effort to find a real Native actor." "Depp is a brilliant actor" translates to "We don't think a real Native actor could do the job. We're biased toward (white) actors we already know. We're implicitly racist against Indians and other minorities." "It's a movie" translates to "We'll continue to invent, stereotype, and mock Native cultures and religions if we feel like it. We're white and we're in charge. We don't have to answer to brown-skinned people and their concerns." For more on Johnny Depp as Tonto, see Open Letter to Johnny Depp's Tonto and Why Tonto Matters.